Why don’t MEN step up and be REAL men? Jennifer Lawrence insults Catholic Christians and the crucifix while “informing” us that gay marriage is normal and Christianity is backwards. So… who’s sill using God’s money to see her movies? Not me. 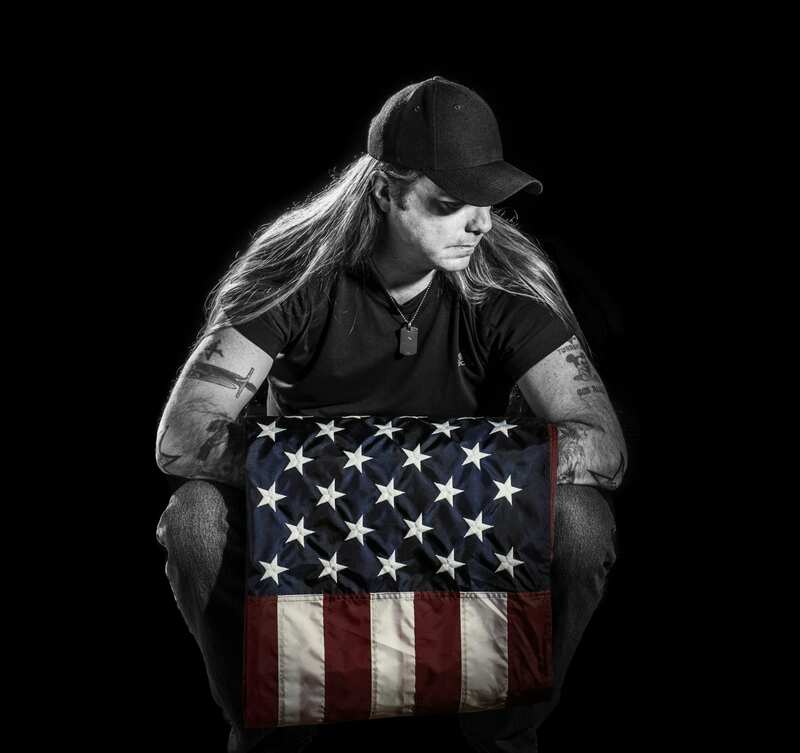 Bradlee Dean with Sons of Liberty asks, if it’s not us who will lead, then who? And if not now, then when? It’s up to US to make sure America goes in the right direction. God is willing to give the church what the church is willing to stand up and fight for. Americans aren’t acting on the word of God, they’re replacing it with their own opinion. “It’s a terrible place to be when your brains are in someone else’s head.” Think for yourself! In everything in life, you’re gonna serve what you love. We have corruption because the church has been derelict in it’s duty. Why aren’t they watching over the education of our children? If you don’t believe we’re a Christian nation, we’ll buy you a one-way ticket to Russia. After that, you’ll understand what we are DEFINITELY founded on Christianity.